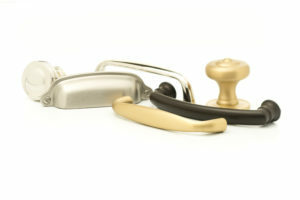 Stay on trend with these two new stunning finishes in our exclusive Decade range; dull brushed nickel & satin brass. The Decade is perfectly suited to Hamptons style kitchens & cabinetry. The Decade features solid brass base material. 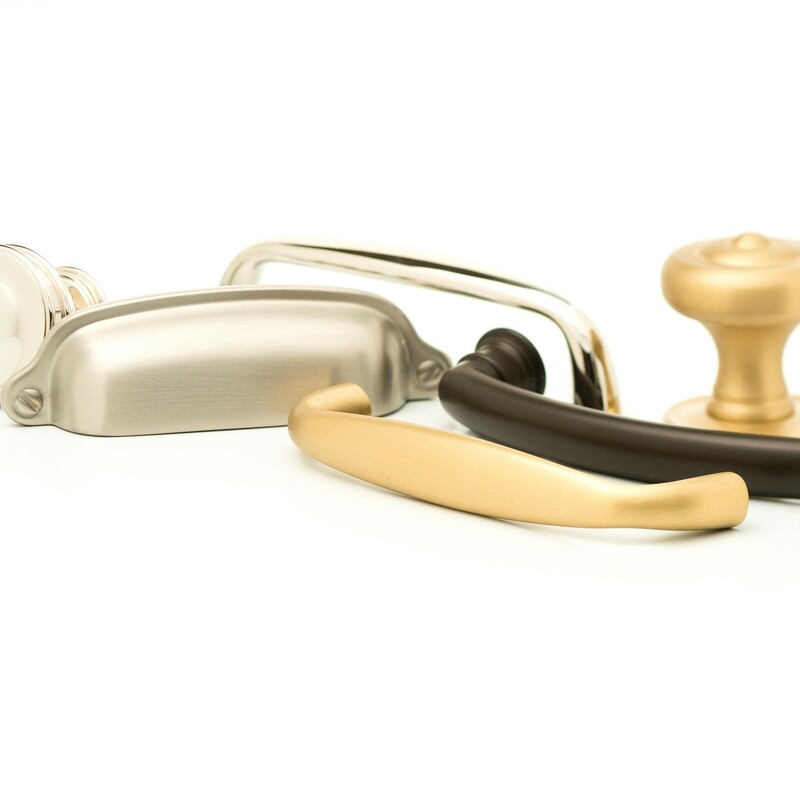 This exquisite range is available in four beautiful finishes, Dull Brushed Nickel, Polished Nickel, Satin Brass & Oil Rubbed Bronze. The impeccable finishing touch to your Hamptons or Deco Cabinetry.